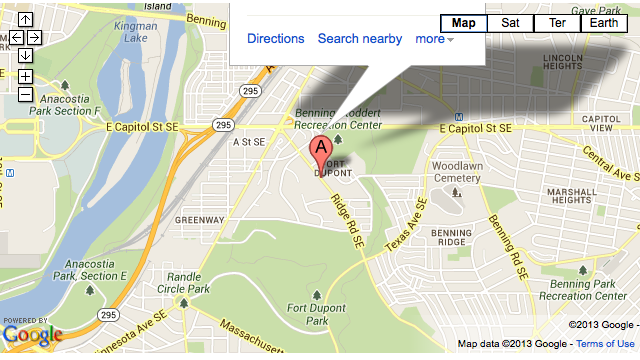 “DC Government is now considering rescinding its commitment to Fort Dupont and thousands of users, including children from Ward 7, Ward 8, and the users that subsidize FDIA’s free and reduced-cost programming. 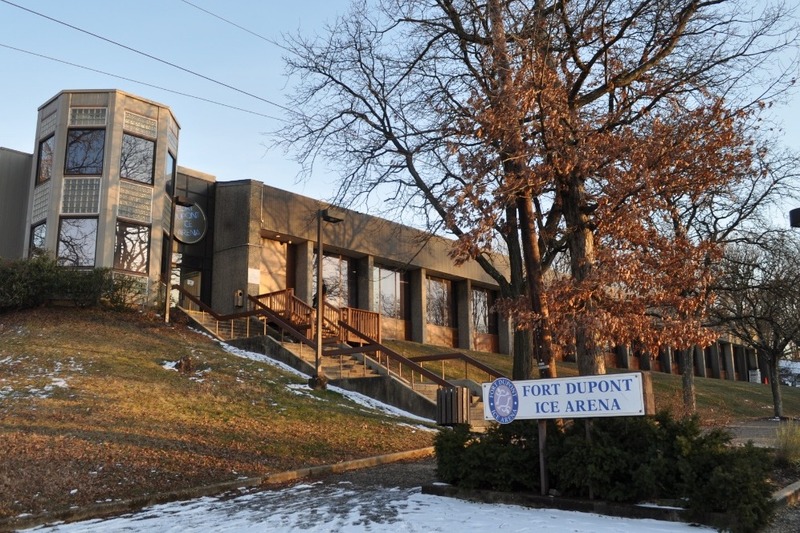 At a time when the DC Government’s coffers are full, the city is considering “reprogramming” its commitment to Fort Dupont in favor of other interests. Therefore, we need your help. Detectives from the Metropolitan Police Department’s Homicide Branch are investigating a double homicide which occurred in the 300 block of Ridge Road, Southeast. On Wednesday, July 17, 2013 at approximately 11:39 pm, police officers assigned to the Sixth District Patrol Support Team were in the 300 block of Ridge Road, Southeast when they heard several gunshots. The police officers consequently located three adult male shooting victims. The first shooting victim was located in the 100 block of Ridge Road, Southeast, suffering multiple gunshot wounds. DC Fire and Emergency Medical Services personnel responded and did not find any signs consistent with life. The decedent remained on the scene and was transported to the Office of the Chief Medical Examiner for the District of Columbia, pending an autopsy. The decedent is identified as 19-year-old Anthony Chase of Southeast, Washington, DC. Additionally, two other shooting victims were located, suffering from gunshot wounds. Personnel from DC Fire and Emergency Medical Services transported both shooting victims to a local hospital where they where admitted. The second shooting victim was admitted with life-threatening injuries and later succumbed to his injuries and was pronounced dead. The decedent’s remains were transported to the Maryland State Medical Examiner’s Office, Baltimore, Maryland, pending an autopsy. The decedent is identified as 27-year-old Eric Leeper of Southeast, Washington, DC. The third shooting victim, an adult male was admitted in stable condition and is expected to recover from his injuries.